A series of concerts given each year at St. Joseph Parish Church in Las Pinas. 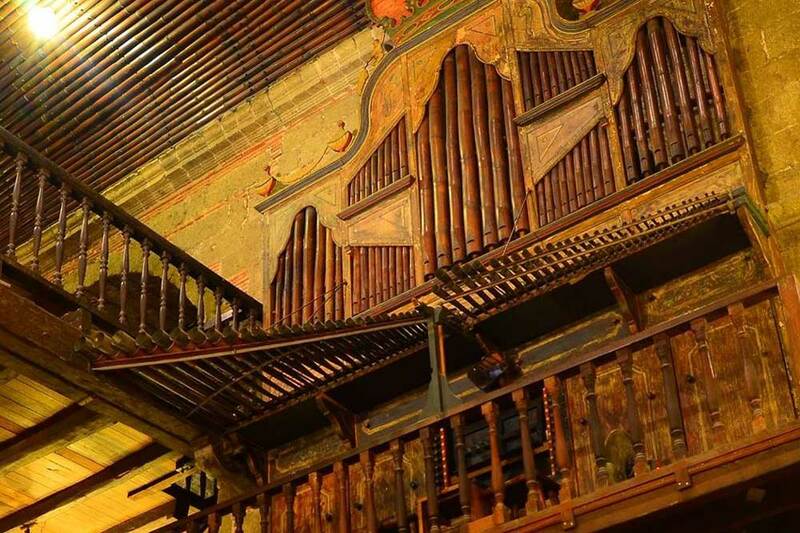 As the name suggests, the church’s most famous resident is a 200-year old organ made almost entirely of bamboo which was declared a National Cultural Treasure in 2003. The organ fell into disrepair and was unplayable for many years until it was shipped to Germany for restoration in the early 1970s. Tickets to the nightly concerts range from P200 to P600.